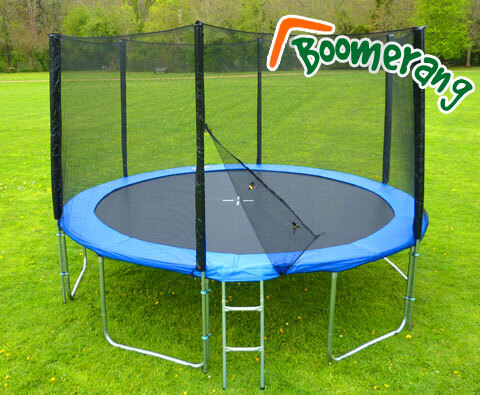 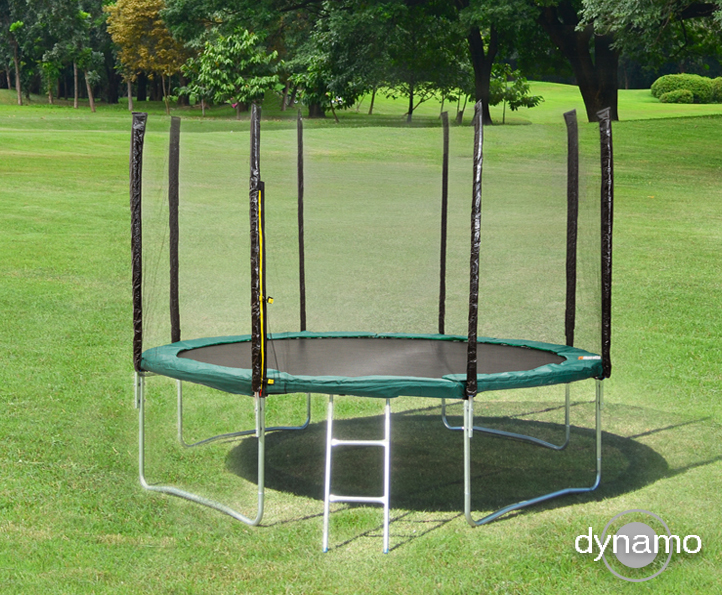 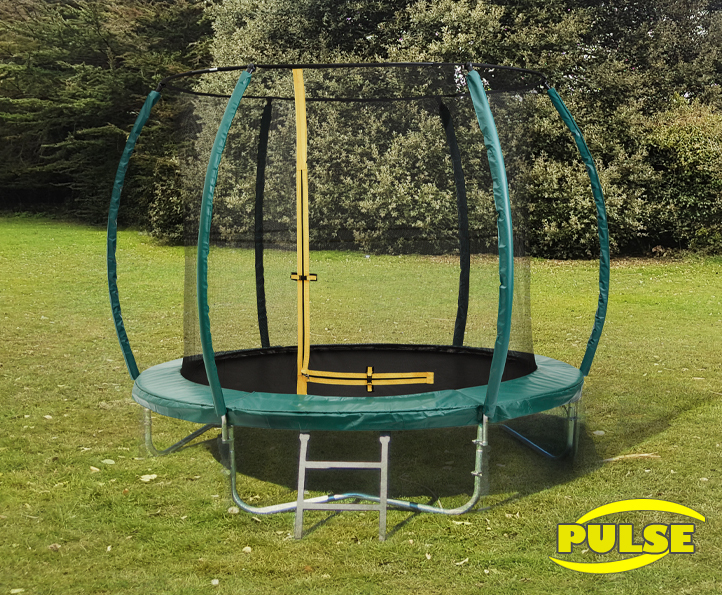 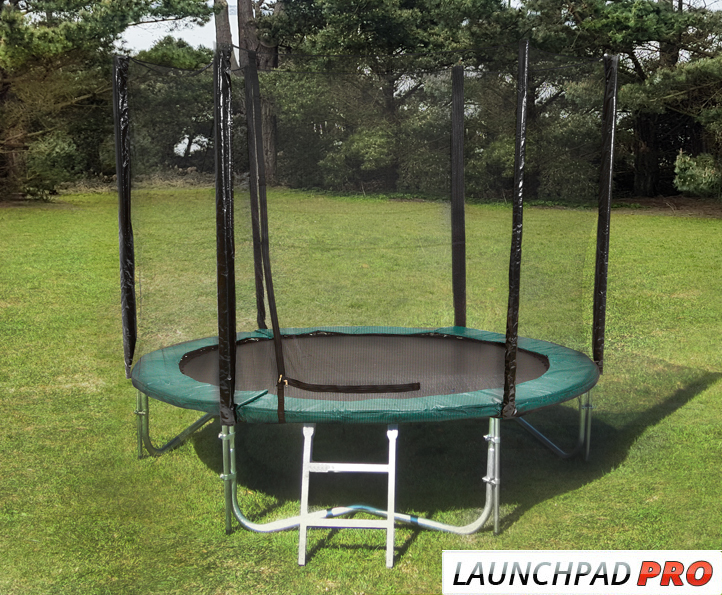 Next Day Trampolines is dedicated to providing the best quality trampolines at the best prices. 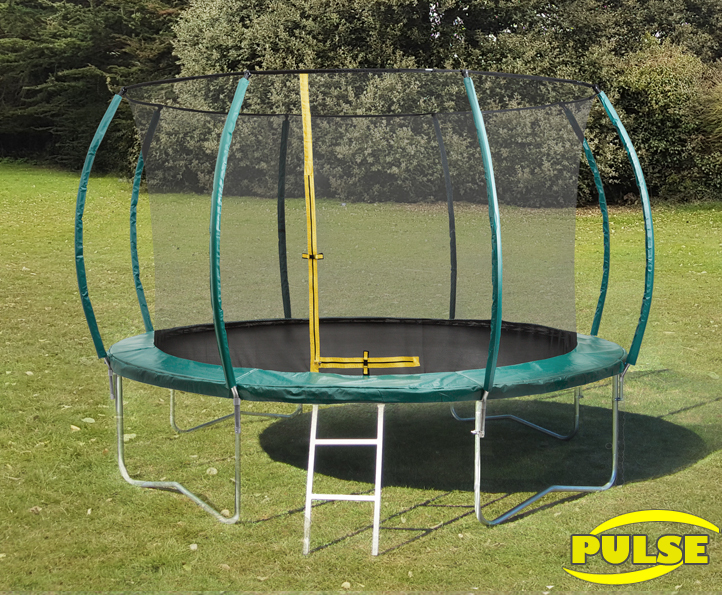 We buy in bulk, store everything in our own warehouse and can send out your order straight away. 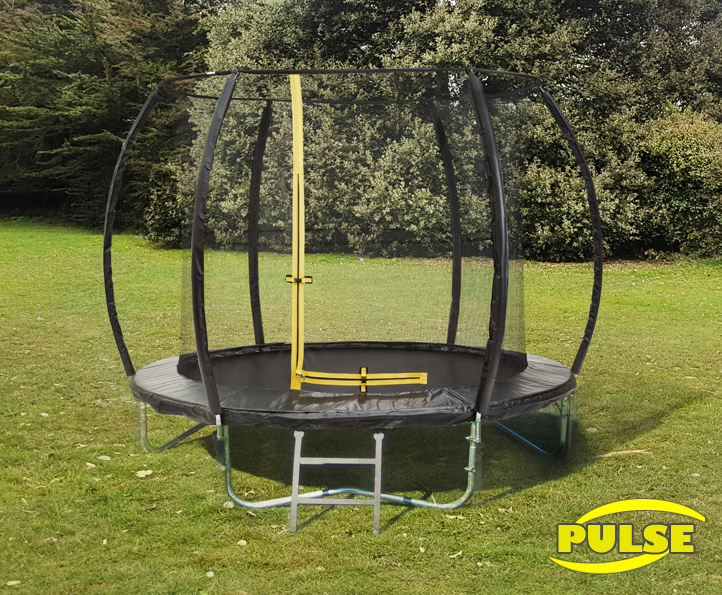 We have a great range with lots of options, and our customer service team will do anything they can to make your purchase quick and easy. 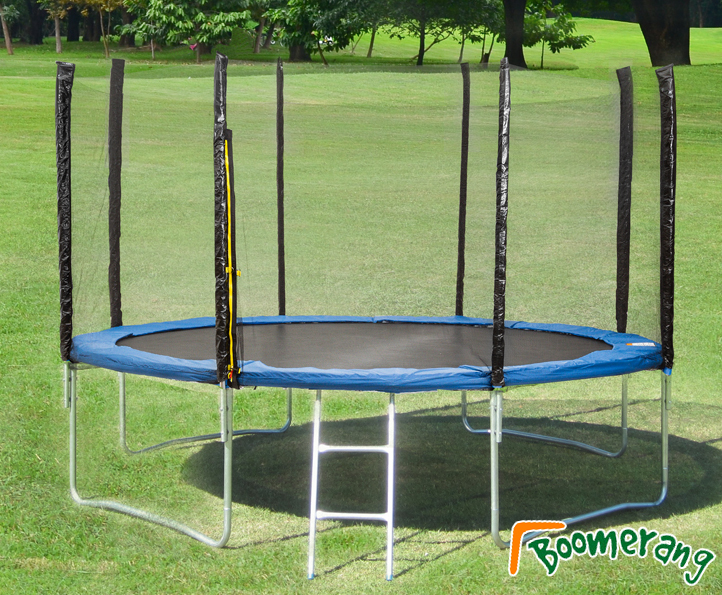 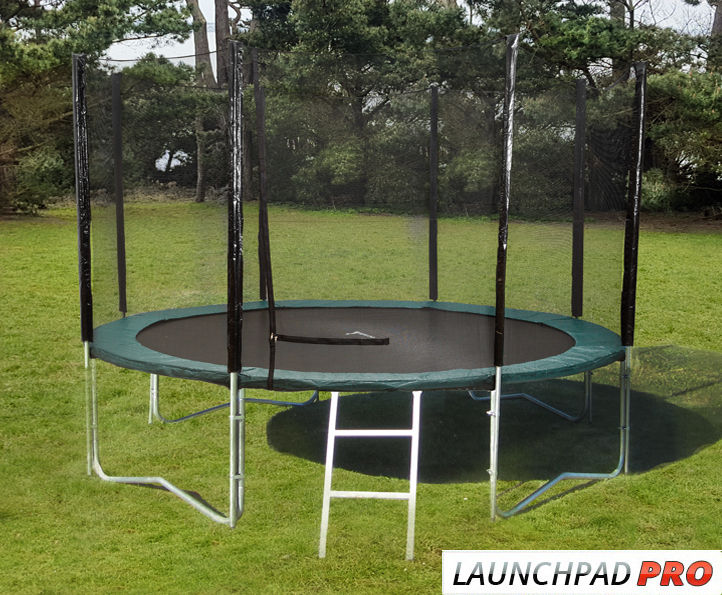 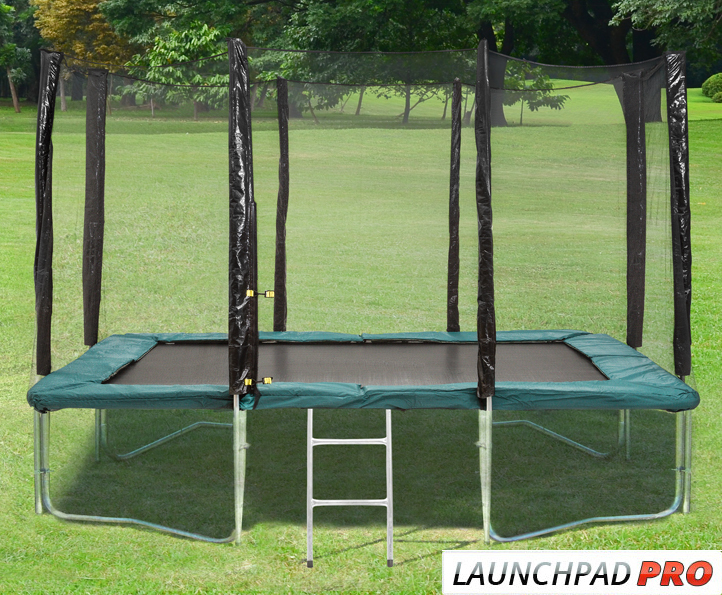 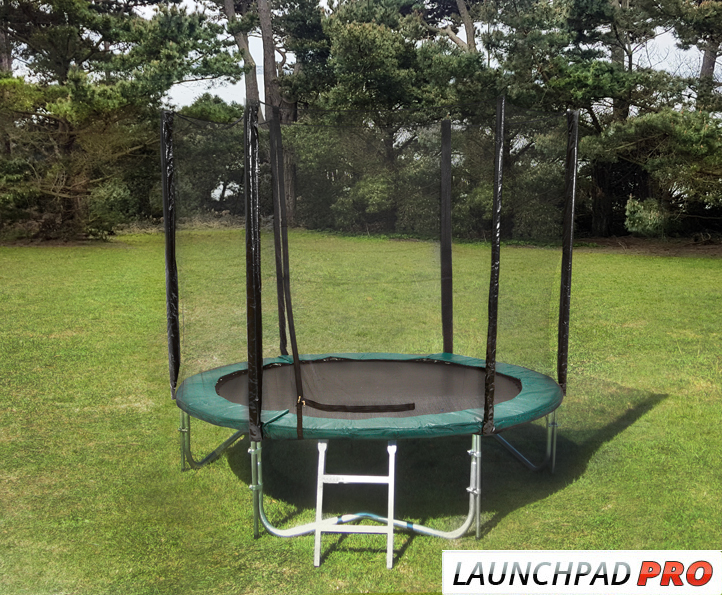 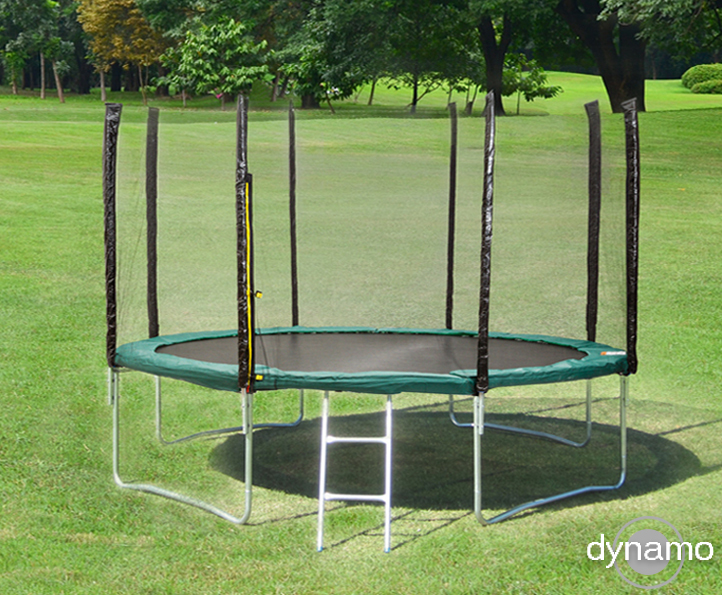 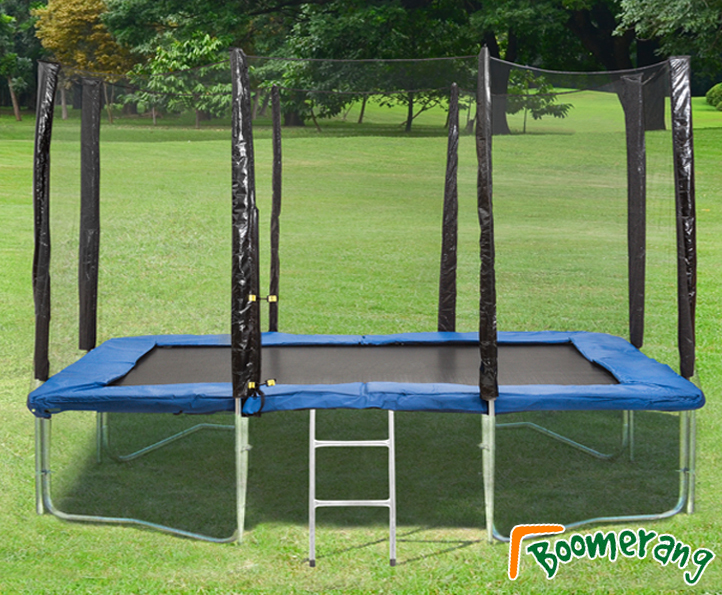 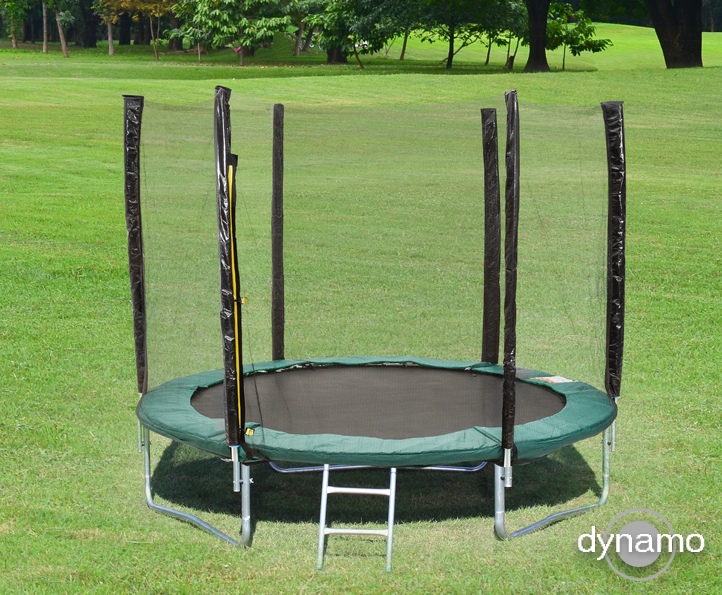 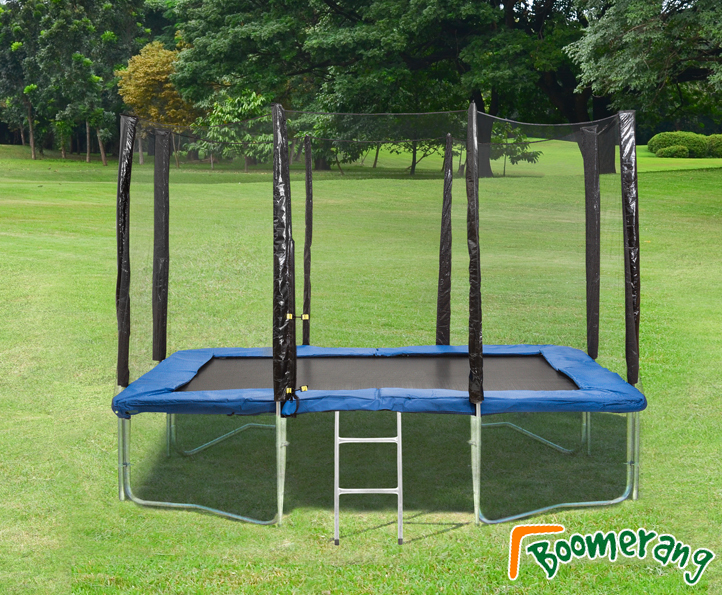 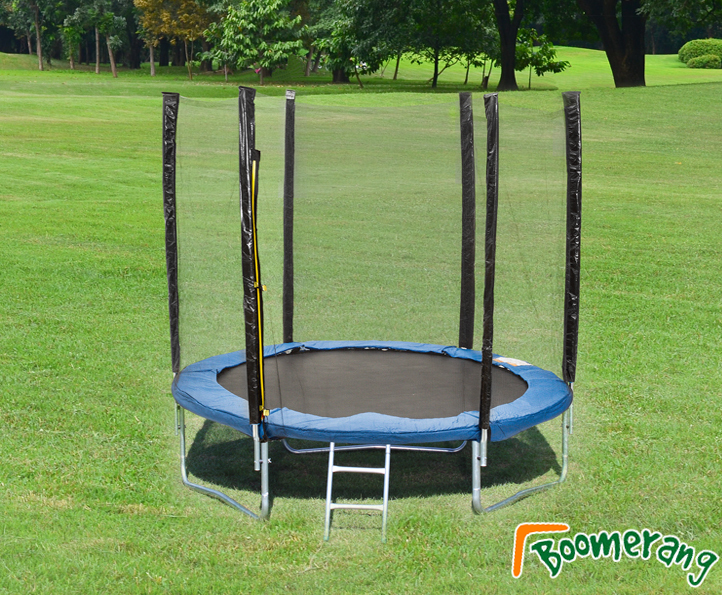 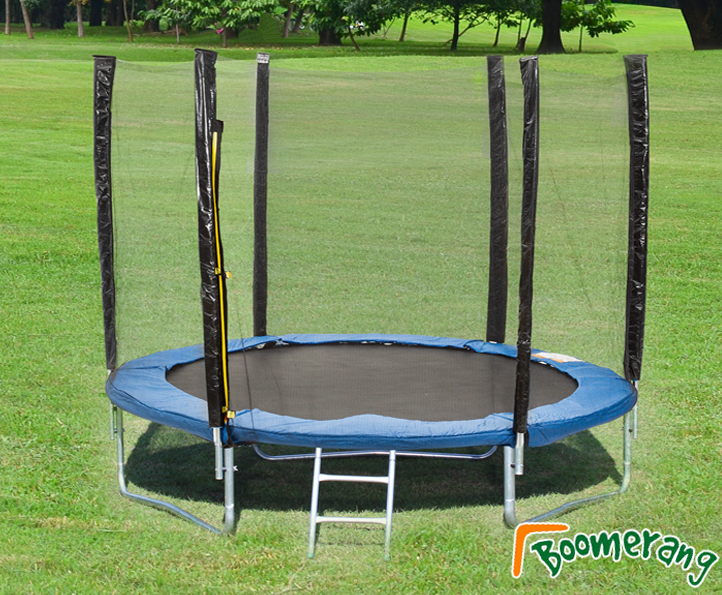 If you are looking for a trampoline, we are the first place to look.